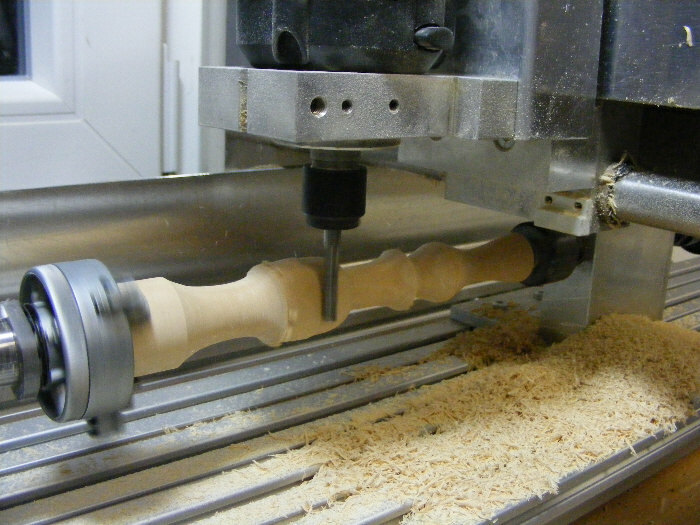 The “turning-KIT” from CNC-STEP turns your High-Z into a CNC lathe / wood turner. Everything is converted in just a few steps. 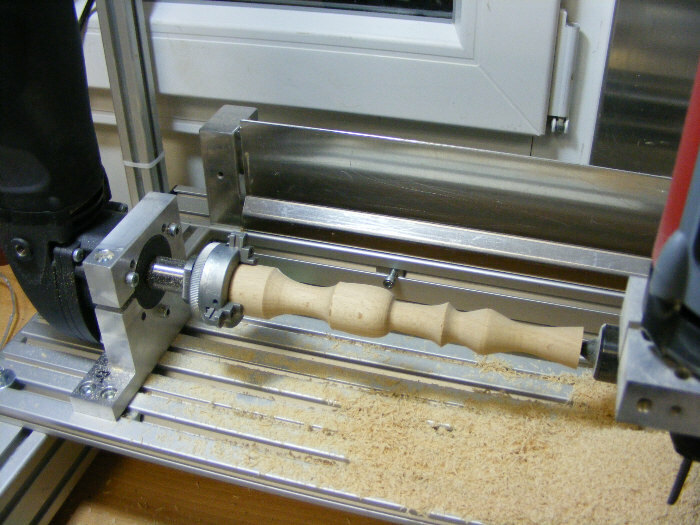 A solid small CNC lathe for a reasonable price, nowhere to find. 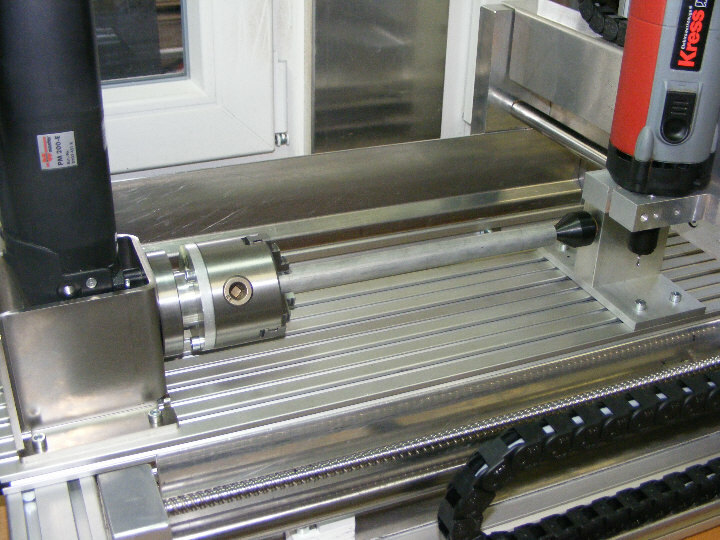 What could be better than closing this gap in the market?One thing in advance: Anyone who has always been looking for a CNC lathe, with our CNC machines now also has the option of using our ConstruCAM 3D software, which can even be CNC-controlled in dimensions of up to approx. 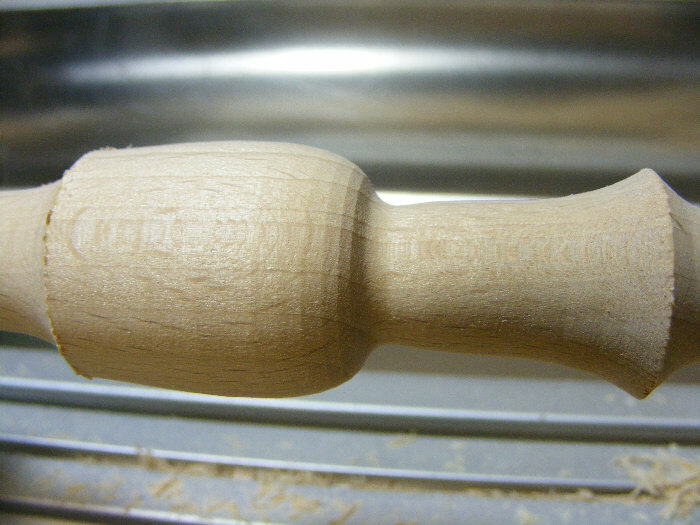 500 mm in length and diameter of approx. 70 mm as the software takes over the contour input and G-code creation for you. Nothing has to be programmed for this! 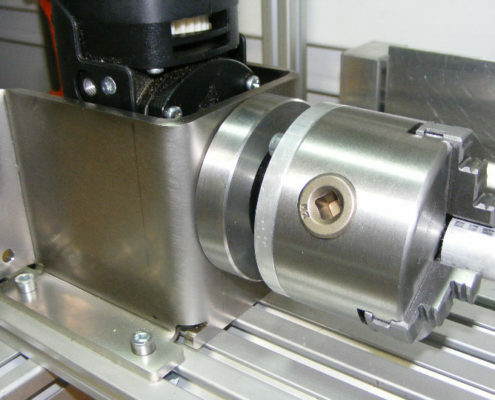 Retrofittable for every portal milling machine! T groove plate 730mm length incl. 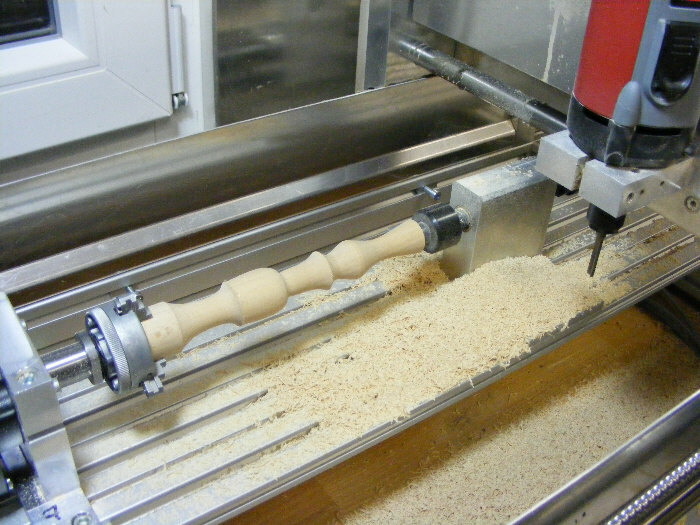 Special cutter with 6mm diameter and 32mm cutting length for wood. One of the lightest in its class. 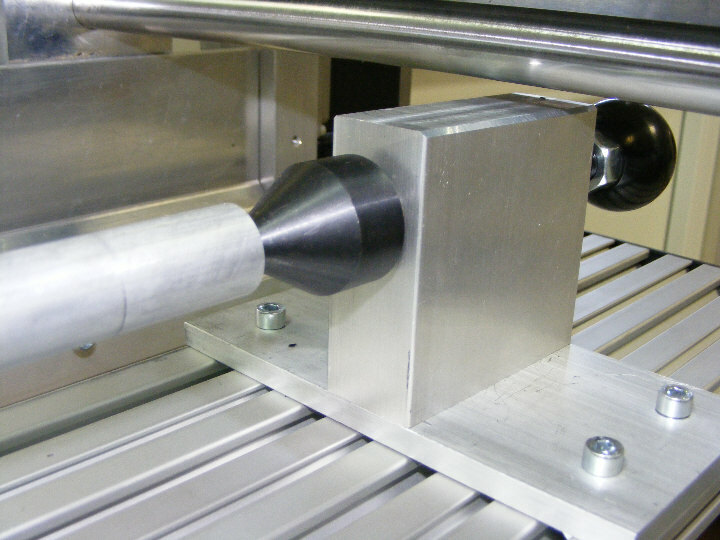 With only 2.3 kg, it is one of the lightest angle polishers in this class – and therefore also has an optimal power to weight ratio. The Würth PM 200 E does not give up even under high pressure. 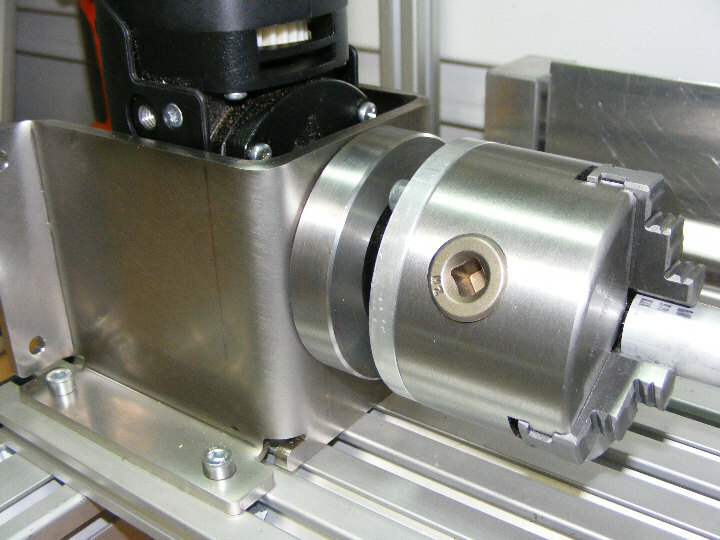 HIGH POWER MOTOR with two-stage gear reduction applies a torque that is known otherwise only from large polishing machines, at only 2.3 kilograms. With the Würth PM 200 E, there is no overheating even in continuous operation. The gear head stays cool. Therefore, an often annoying overload circuit can be eliminated as well as costly work interruptions. And even speed fluctuations under load are a thing of the past. The Würth PM 200 E always starts with the lowest speed of 900 rpm. 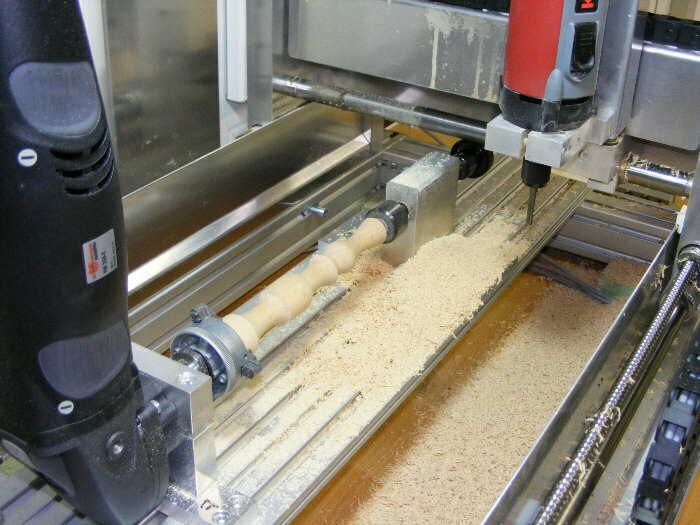 (Important for turning with our High-Z CNC milling machines). Here you can download the data sheet for the drive motor Würth PM 200-E. 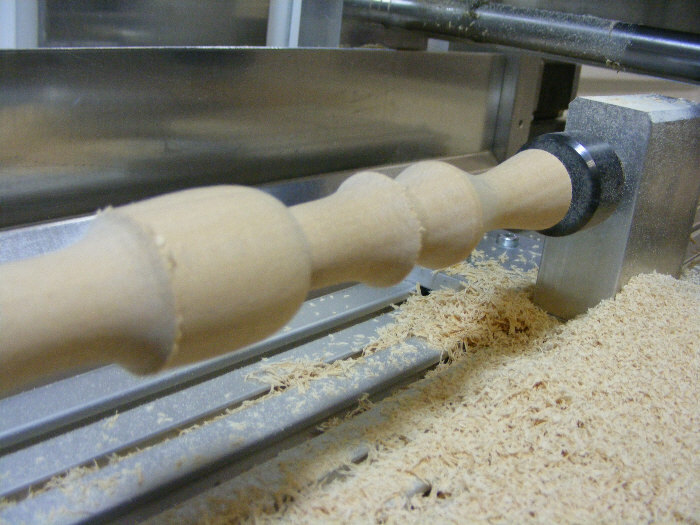 Among our examples we also show pictures and a video of wood turning.